$135/nt Easter Weekend Special and bring your Boat! 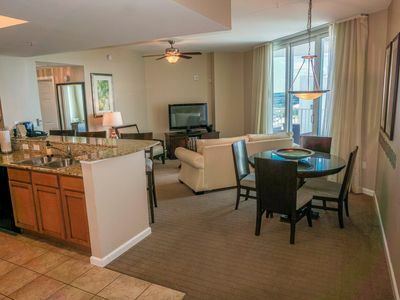 Ocean Breeze is our beautiful vacation condominium located in the Terrace at Pelican Beach Resort on the 12th Floor. 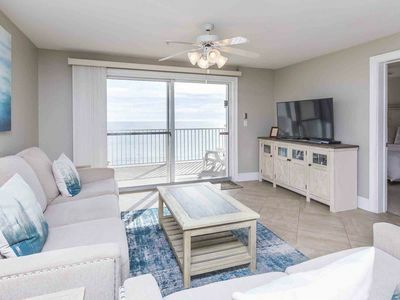 The condominium's private balcony offers a gulf-side view overlooking a private lake and a long view of the Gulf of Mexico. The back bedroom features views of the Bay as well. 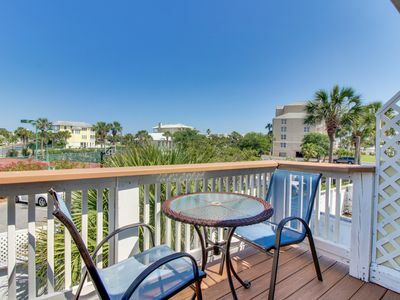 The Terrace allows easy access to the beach via a private beach walkway or ride on the free Beach Shuttle (seasonal). 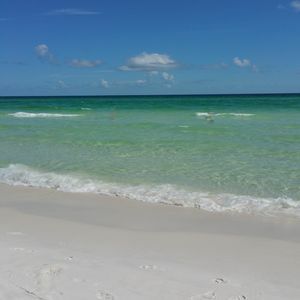 This is where you want to stay in Destin if you would like the option to walk to good restaurants, attractions and entertainment to be found in the Central Destin area. 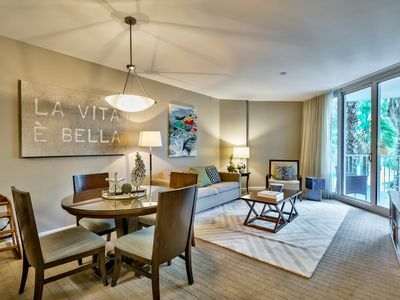 This 3 Bedroom and 3 Bath condominium is 1,400 SqFt. and offers a 289 SqFt. balcony. 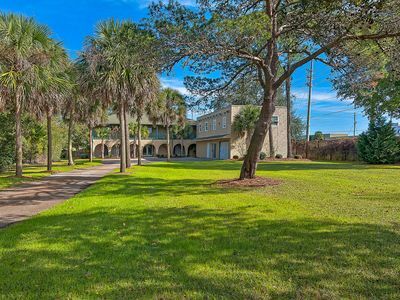 The condominium sleeps a maximum of 8 people and offers a wonderful sense of space to gather everyone together or to sneak away for your private time. 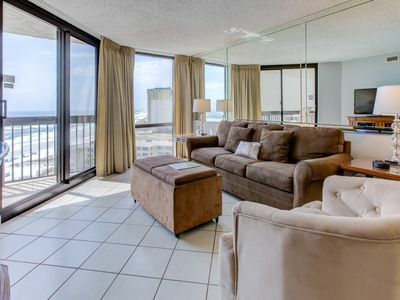 Ocean Breeze offers a master bedroom with a King bed, private bathroom and access to the wrap around balcony. The second bedroom offers a Queen Bed with a non attached bathroom. The 2nd Master bedroom also has a King bed along with a mini-kitchen, private bathroom and a private balcony. The kitchen is equipped with full-sized range, refrigerator with ice maker and water dispenser, dishwasher, microwave, coffeemaker and blender. It is fully equipped with all needed utensils and dinner ware including pots and pans. The Unit is fully stocked with linens and towels. 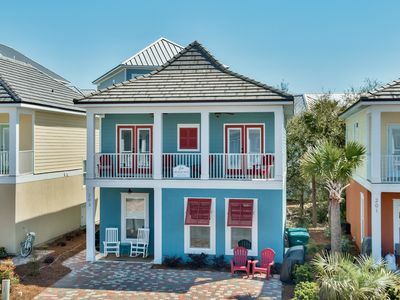 Ocean Breeze offers all the basics and some extras not normally found in vacation rentals. 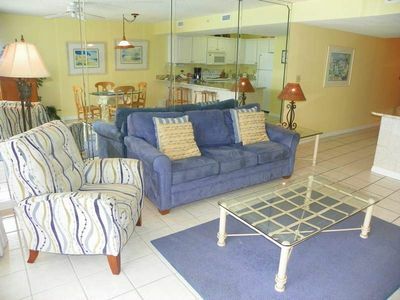 This condominium offers high-speed Wi-Fi Internet access at no additional cost! And full cable in all rooms. We at Seashell Property Management have the highest standards in regards to cleaning and customer satisfaction. We are available to you at any time if you need anything to make your stay perfect. 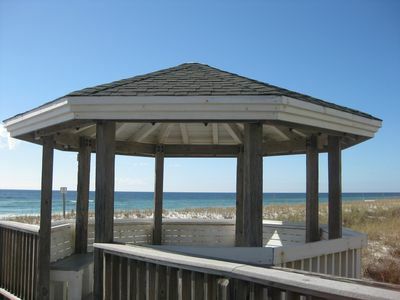 Ocean Breeze is centrally located in Destin. Across the street from Big Kahuna Water Park. 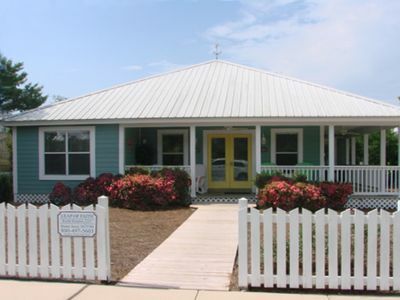 Harbor Walk Village which offers food, fun and entertainment is 2.4miles away. 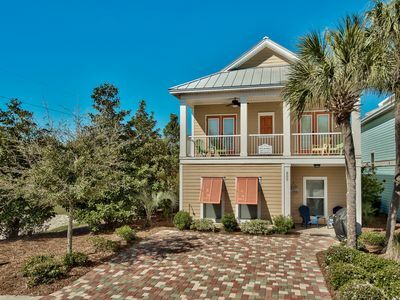 The Destin Commons which offers excellent shipping and restaurants is 3.5miles away. The Silver Sands Outlet Mall is 8miles away. 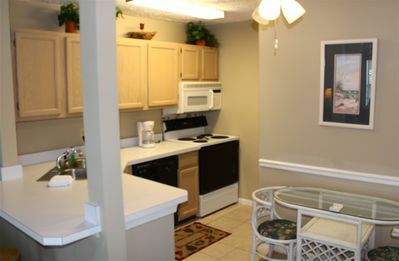 Within walking distance to numerous local restaurants and shopping. 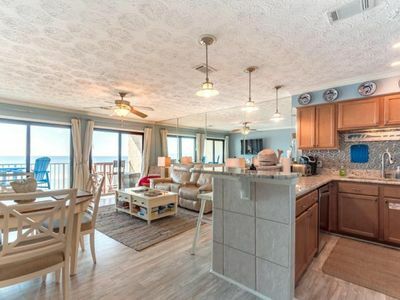 SunDestin 1114 - Book your spring getaway! Book for summer now! Heart-stopping sweeping ocean views! Walk to restaurants! 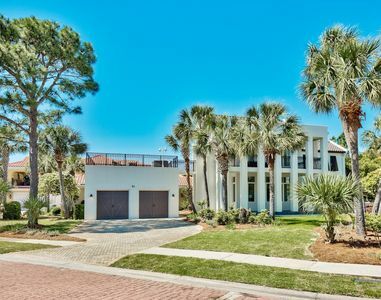 Stunning home in desirable Sandestin area! Shared pool - snowbirds welcome! 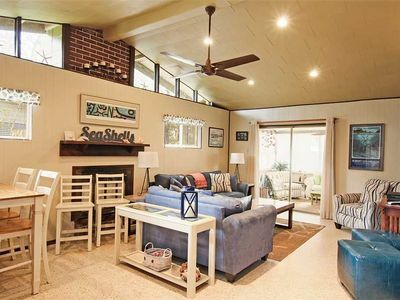 Gorgeous West-End 3 BR/BA, RECENT UPDATES! HUGE BALCONY 40% !!! !APRIL DISCOUNT!! Leap Of Faith Cottage FREE Beach Serv. In Season Mar - Oct! 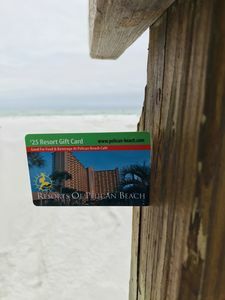 Complimentary Beach Service in Season! 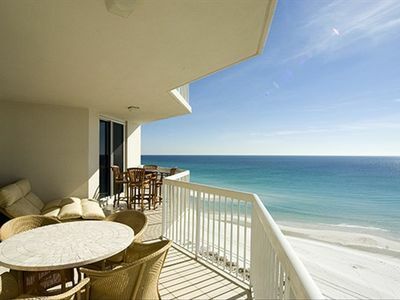 Unbeatable Beach Views ~ Gulf Front Condo In Destin ~ Community Pool & Grills! 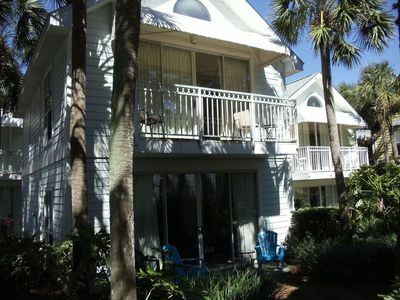 Condo #1091 is near the Golf Course and a short stroll to our beach! *NEW Listing* Newly Renovated Spectacular Home with Private Pool and Only Steps to the Clubhouse! NEW LISTING! 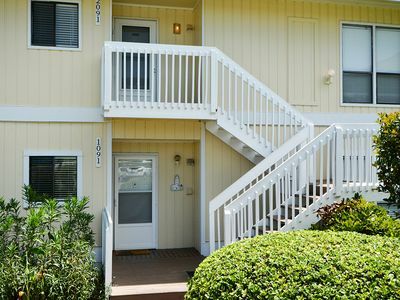 Lovely townhouse with deck, ocean views, and easy beach access! Nantucket Cottage - 3 min stroll to beach.